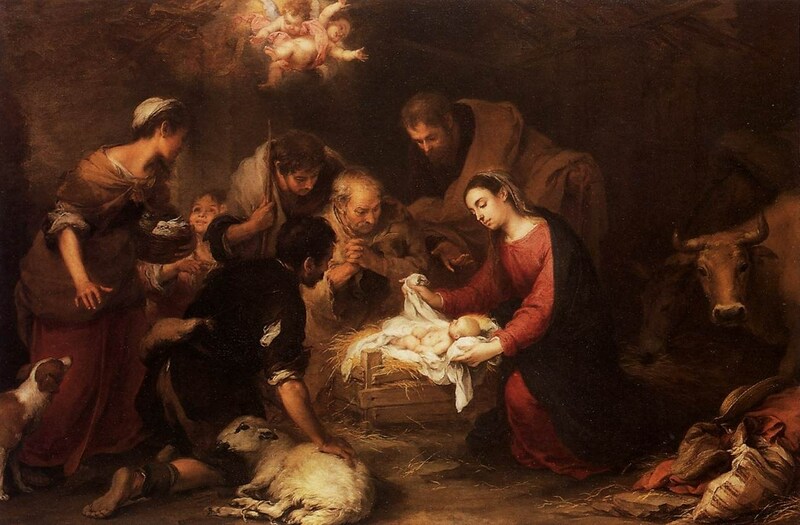 You are here: Home / Franciscan History / Merry Christmas! The St. Pio of Pietrelcina Fraternity wishes you and your family a very blessed Christmas & peace filled New Year! The brethren were summoned, the people ran together, the forest resounded with their voices, and that venerable night was made glorious by many and brilliant lights and sonorous psalms of praise.